Sports employers regard volunteering as a viable way to gain sports industry experience. So if you don’t have any experience, by all means, volunteer! 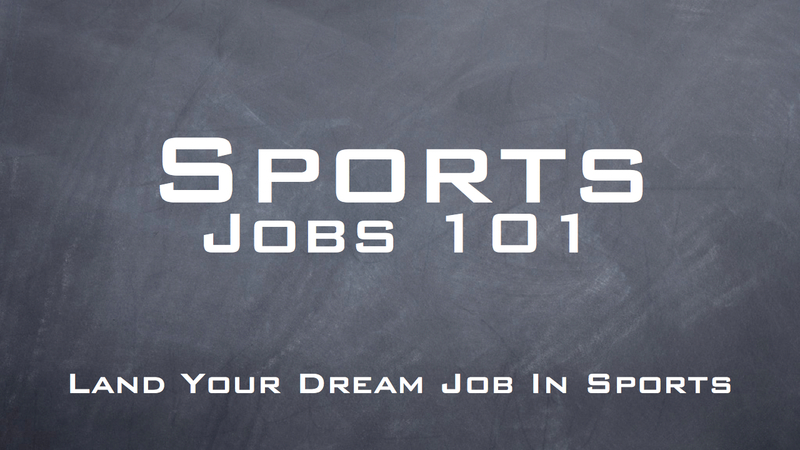 It’s by far the quickest and easiest way to gain sports business experience. Volunteering shows proof that you’re a go-getter and that you’re willing to do whatever it takes to launch your sports career, even if it means working for free. Employers also understand human nature. If you’re motivated to work before you have the job, the odds of you becoming a highly-driven employee are very good. The reverse is also true. 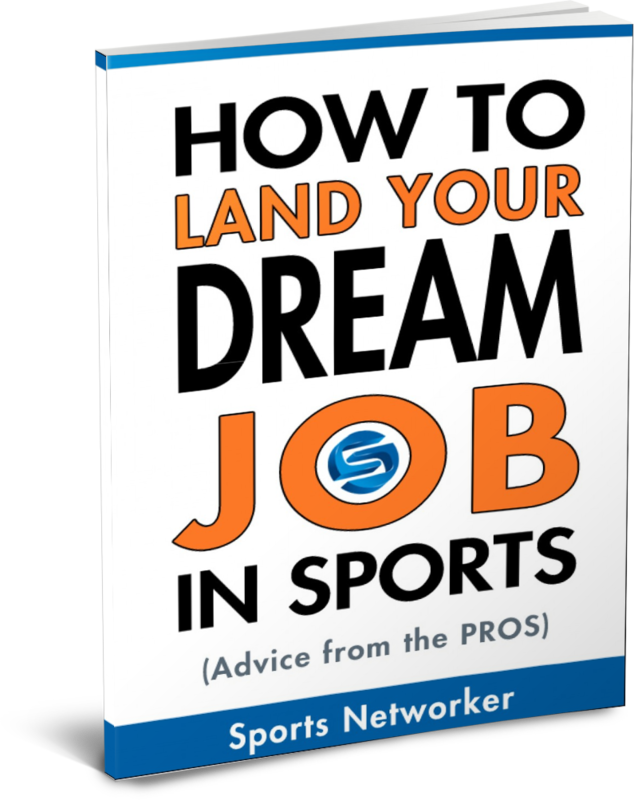 If you can’t demonstrate that you know how to take charge of your career, and show your willingness to do some grunt work, then employers may perceive you as unmotivated, or just not that serious about your sports career. Three ways volunteering can help launch your sports career. Volunteering in the sports business industry gives you an excellent opportunity to network—directly—with sports employers. This type of networking is far more effective than online social networking, or even live networking events where everyone is trading business cards. Working directly with sports executives and/or sponsors at a sporting is an excellent way to showcase your skills in a real-world environment. This will put you in prime position to make a name for yourself and establish a good, hardworking reputation with a number of prospective employers. And just as valuable, volunteering gives you access to the decision-makers. Volunteering also gives you the opportunity to test drive a few jobs in a variety of business segments. You can learn a lot about yourself. You might realize after volunteering with your favorite Major League Baseball team that working 15-hour days — even though you’re at the ball games — it’s not as wonderful as you thought it would be. On the other hand, volunteering with your favorite sneaker company might help you discover that selling something you love—like athletic shoes—is the type of career you could really excel in. Self-discovery is a key component to launching your sports career. It helps you narrow your focus and enables you to determine exactly which direction you should go. Volunteering can also help you build a professional portfolio. Think of your portfolio as having your own marketing deck. This may be the most important tool you’ll create during this phase of your career launch. Many of your competitors won’t have a portfolio, which gives you an advantage. Don’t let the word “portfolio,” or “marketing deck” throw you off. It’s just a simple collection of photos and testimonials that highlight your experiences, which of course, includes volunteering. 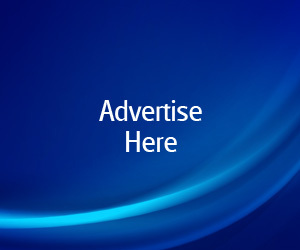 You need to understand that marketing is an offensive weapon. And your portfolio may be the most powerful and influential weapon you can bring to the interview.